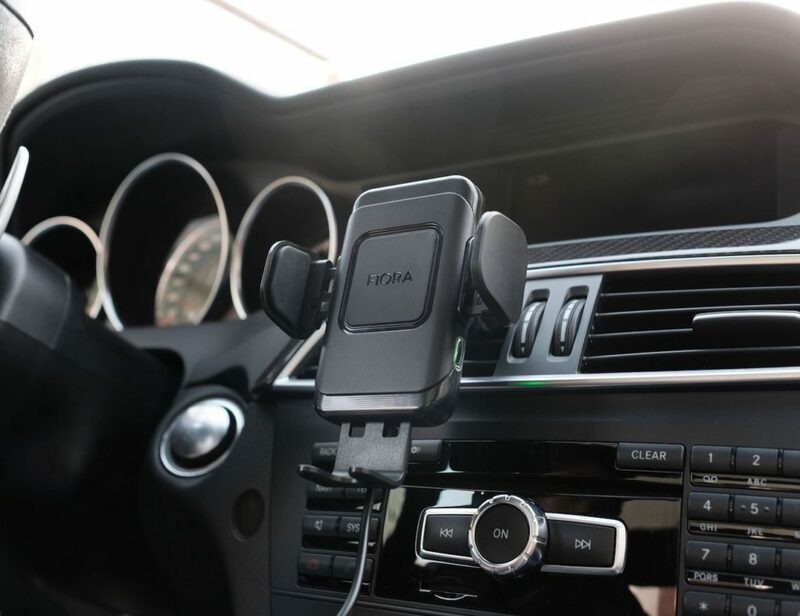 Extend the functionality of your device with the Pioneer Rayz Lightning Powered Accessories. Featuring the Rayz Earphones and the Rayz Conference Speaker, they integrate perfectly with your Apple devices thanks to built-in Lightning connectors. Pioneer has developed a line of smart audio products, called Rayz, that have been designed to perfectly integrate with the Apple ecosystem. With both Lightning-powered and USB-c capabilities, the product is the world’s first smart headset designed for both iPhone and Mac. 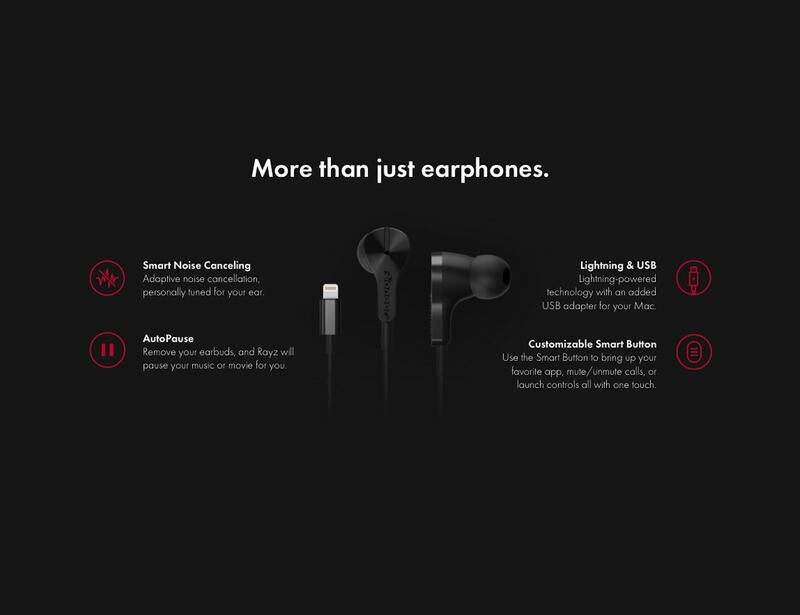 It replaces the nuisances of finding the right pair of earphones in a lightning-powered world with a single, seamless device equipped with the technology to make using your iPhone personal, reliable, and efficient. Which, really, are the factors that sold so many of us on the iPhone in the first place. 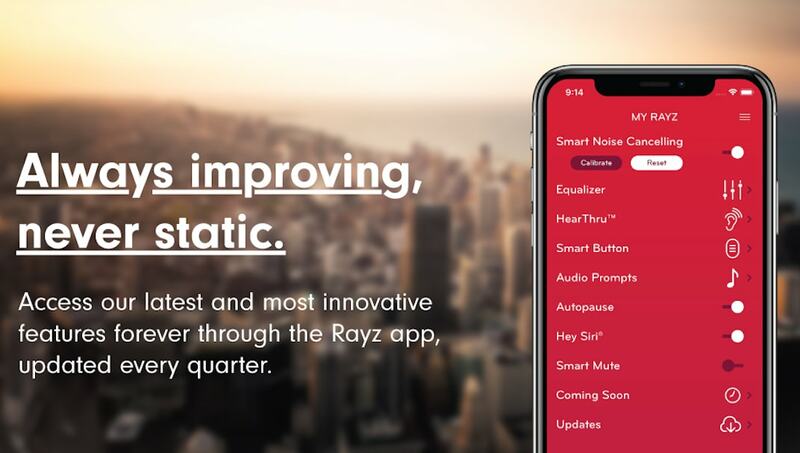 While they never imagined a pair of earphones as having the ability to offer much more than audio, Rayz has been developed with a very similar user experience as connected devices like the Echo and Nest: a feature set that allows every user to personalize their own experience, and a software play that upgrades the hardware with new features for years to come. 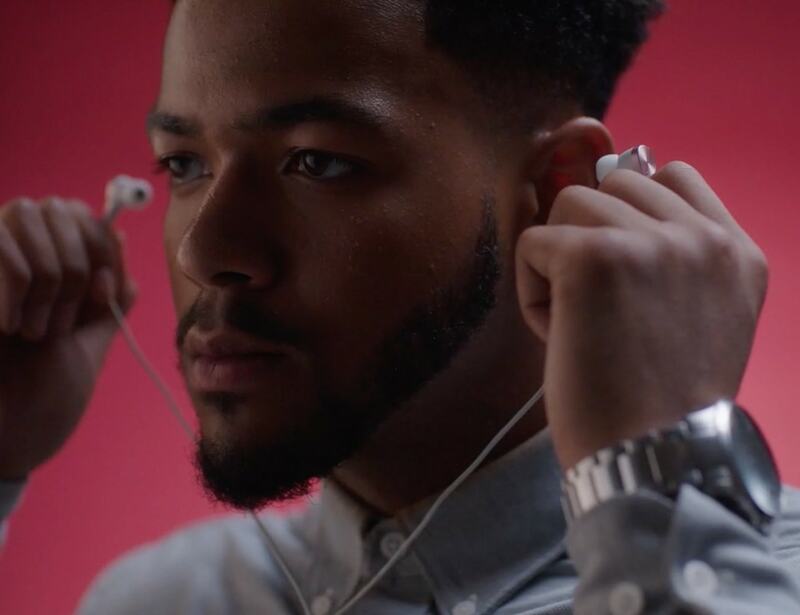 Powered by the Rayz app, the earphones offer users the ability to craft their own personalized experience. 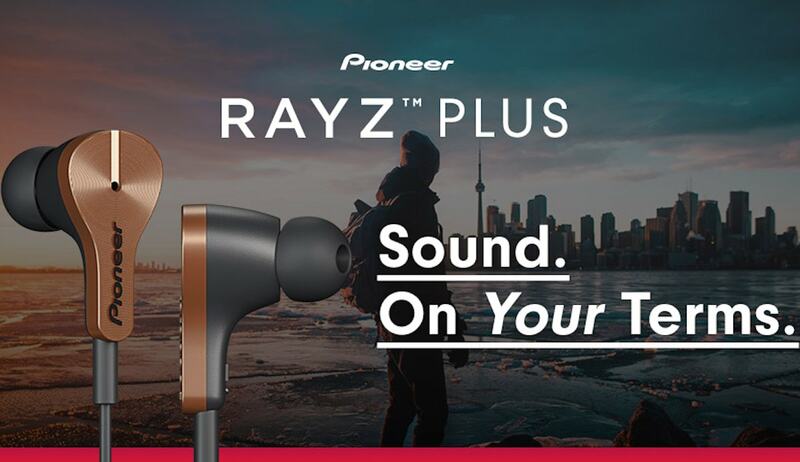 You start your Rayz journey by having the earphones calibrate to your ear, allowing the product to offer a noise cancelling experience that is tuned just for you. After that, the power is all in your hands. 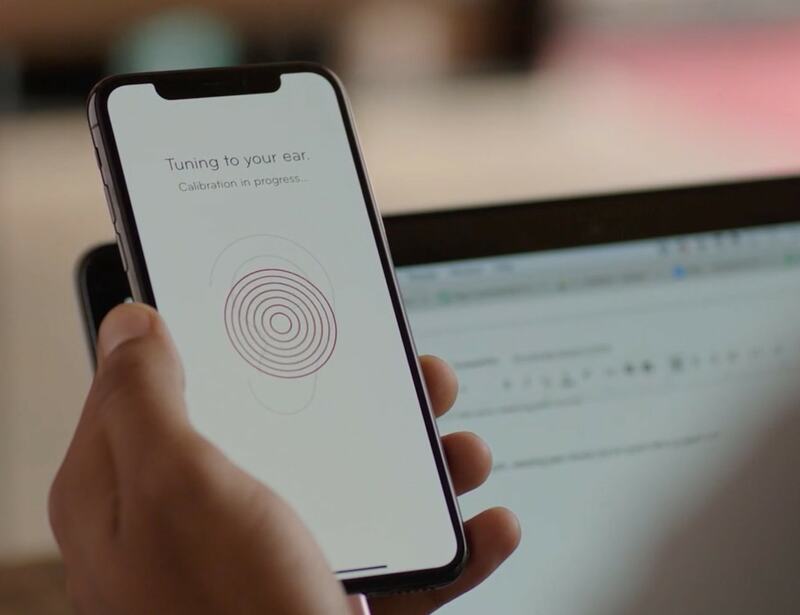 Customize your “smart button” to do whatever you please: bring up your favorite app, mute/unmute calls, or launch controls all with one touch. 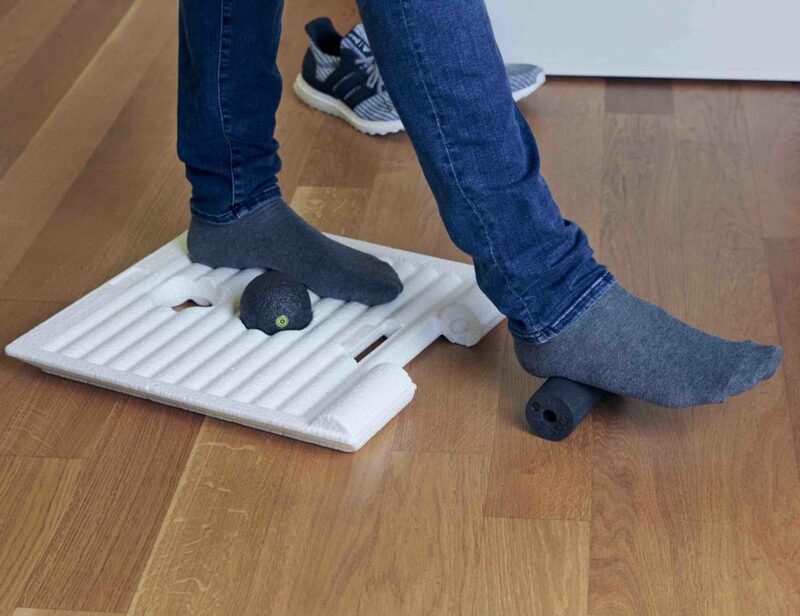 From there, the rest of the Rayz feature — like AutoPause & Smart Mute — makes the product feel like it really exists just to empower you in the background.
" They're the perfect complement to Apple devices to deliver only the best audio. "